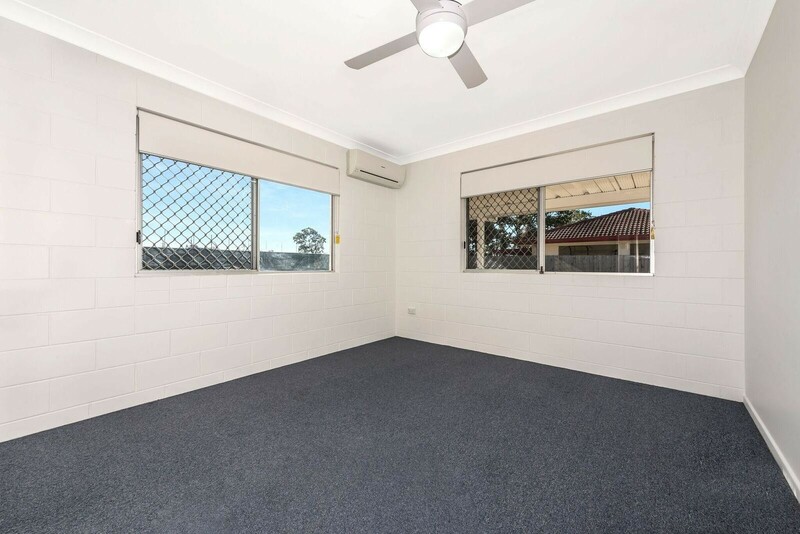 This proud residence set back in a quiet court in Wulguru is the perfect first home for someone looking at entering the market. With a new interior consisting of paint, floors, fixtures and window coverings, all the work has been done for you. Not only suited for a first home buyer, this home would make the perfect downsizer or even investment. With a good sized combined living and dining space with modern timber look flooring, this inviting space has a very warm and homely feel. 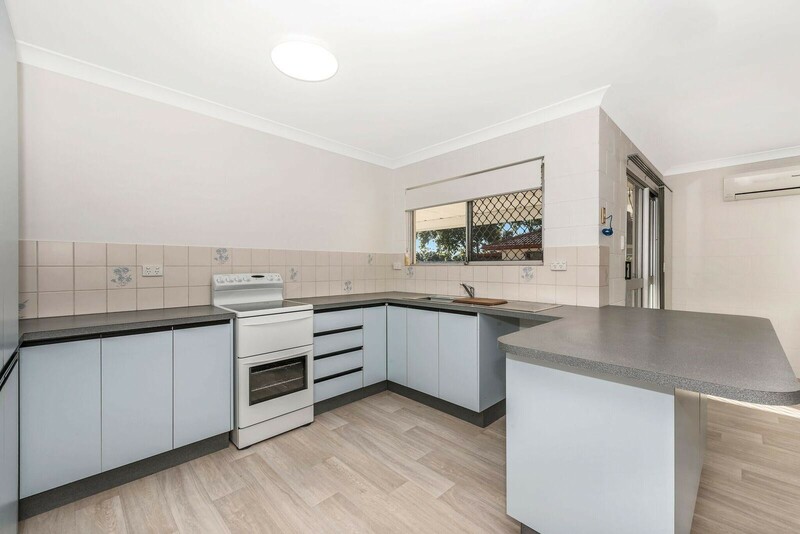 With a functional kitchen offering plenty of bench and cupboard space, electric appliances and a small breakfast bar this space will meet the desires of any cook. 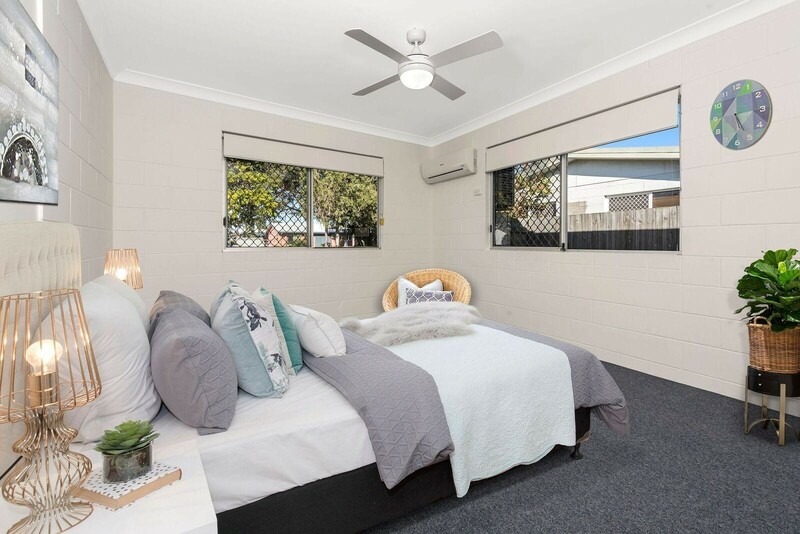 Fully fitted with split systems throughout, all three bedrooms present built in cupboards, ceiling fans and are carpeted, with the main being a great size. 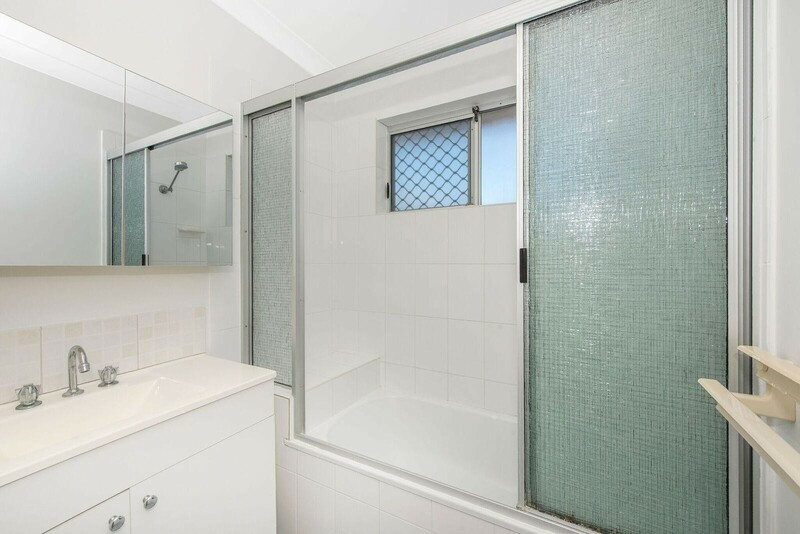 The main bathroom has ample size to accommodate a family plus there is an internal laundry making this home complete. 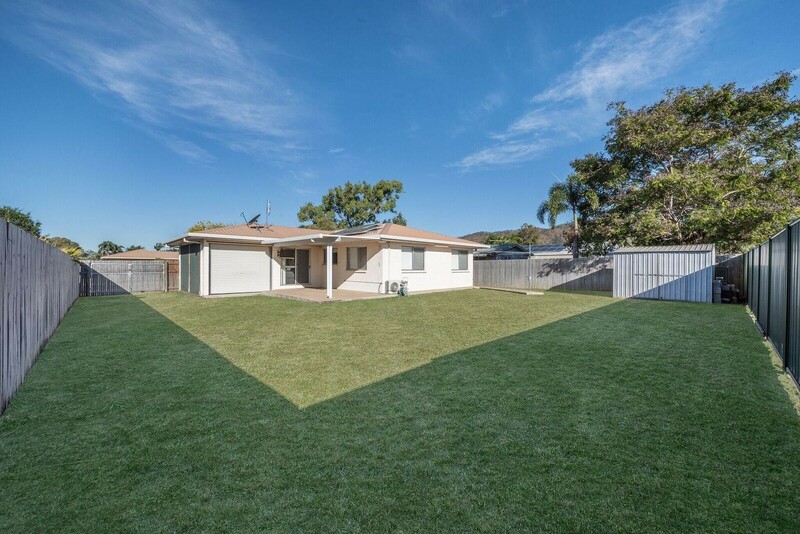 When venturing outside the fully fenced 657sqm allotment is fully grassed and offers the perfect canvas for someone who is wanting to potentially add to the backyard. Conveniently there is a garden shed located in the back corner and double side gate access through into the yard. A single remote control car garage is present to the side of the property and to top this great residence off there is even solar panels on the roof - keeping running costs down all year rounds. 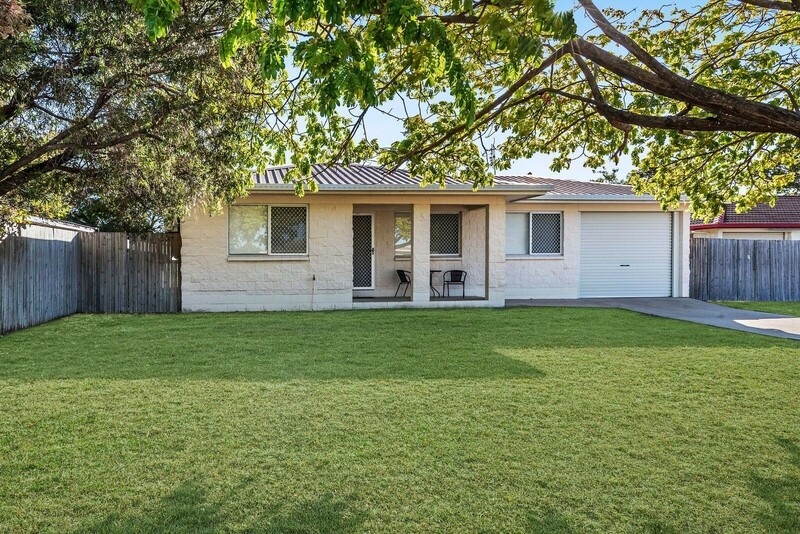 Being located only minutes from the popular Fairfield Shopping Complex and Idalia’s The Precinct, convenience is really something you can take advantage of with this location. 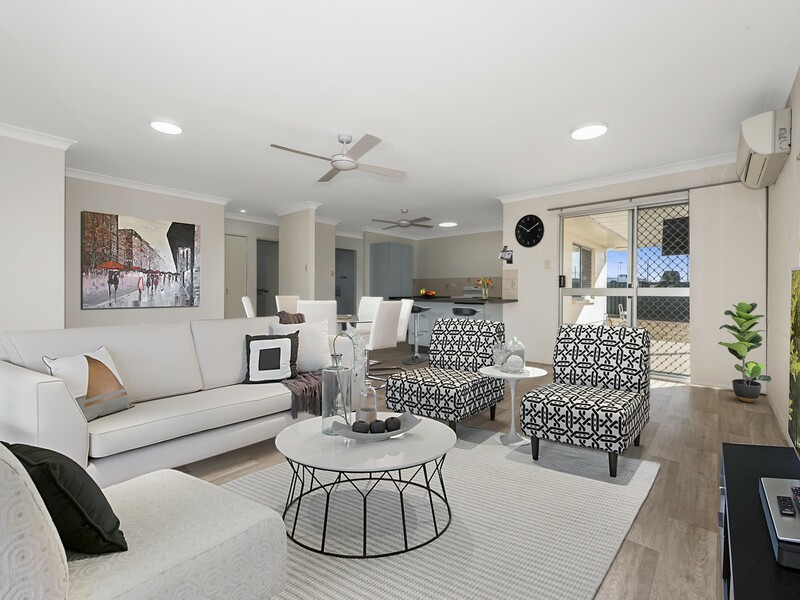 You are also only 10 minutes drive to the heart of the City and an even shorter drive to James Cook University and Townsville Hospital. Do not hesitate, this property is worth a look and private inspections are available. 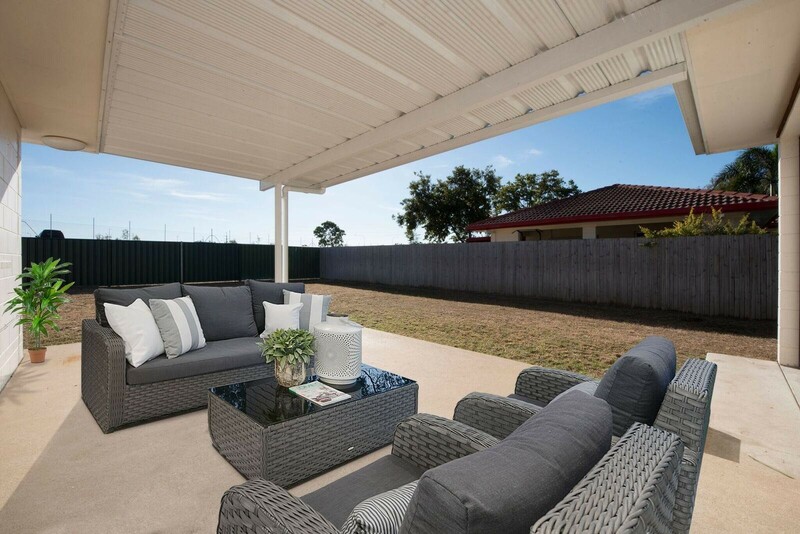 Contact Troy or Kayla today and arrange your time or simply pop in to one of our weekend open homes.